Comindware® – a leading provider of cloud-based Work Management solutions – further extends functionality of its flagship product Comindware Tracker enhancing User Interface for smartphones and tablets and advancing security and notifications capabilities. 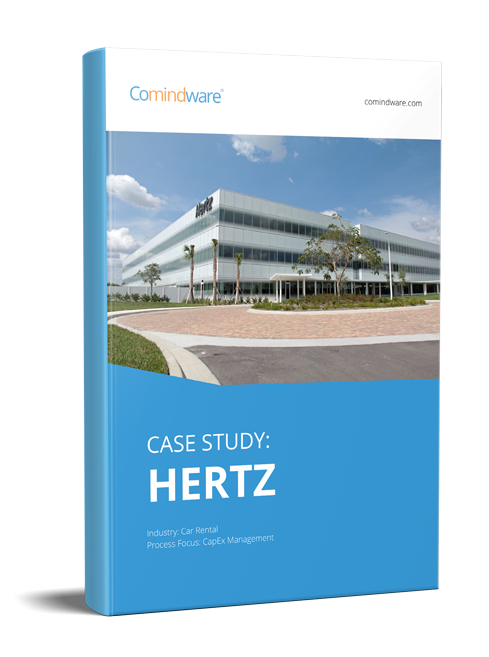 Comindware Tracker® is designed for companies to seamlessly connect people, data and daily processes with a cloud-based Workflow Management Tool while streamlining routine business operations. Comindware Tracker is powered by the patented Elastic Data technology enabling robust workflow process modeling coupled with flexible web forms and reports, on-the-fly process updates and real-time visibility regardless of the volume and complexity of the daily operations. Comindware Tracker now provides a fully intuitive UI (User Interface) allowing managers to approve requests, comment on tasks and see task status on the go. While using Comindware Tracker team members are enabled to work on tasks and collaborate on documents on their mobile devices. The new functionality also includes enhanced Security. Now, Comindware Tracker enables dynamic business role definition, which allows handling security and notifications differently based on the particular workflow task context. Further security enhancement is enforcement of the strong password policy in cases required.